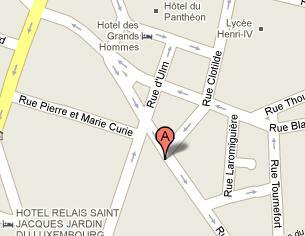 AFM BioMed Conference - How to get there? 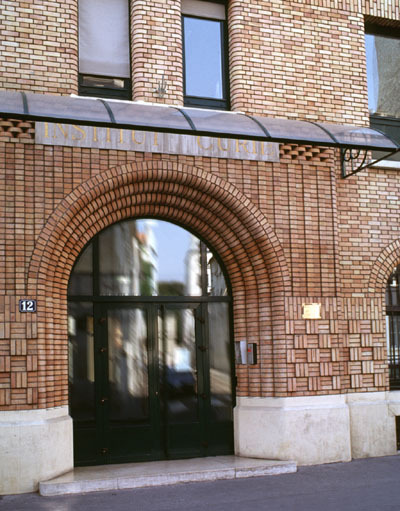 Institut Curie is located in PARIS "Quartier Latin"
The entrance for the Conference is located 12, Rue Lhomond and should look like that! From Airport "Charles De Gaulle" (Roissy) : RER B direct from "Airport Charles De Gaulle Terminal 1" or "Airport Charles De Gaulle Terminal 2" to "Luxembourg"
From Airport "Orly" : Orlyval to station "Antony". RER B direct from "Antony" to "Luxembourg"